evoke a lot of emotions. update loved ones of a recent trip. It may seem such a waste when an extraordinary location is not properly photographed. It's almost an injustice if the colours of a beautiful garden are either too bright or overexposed. One doesn't have to break the bank to get professional-grade images. 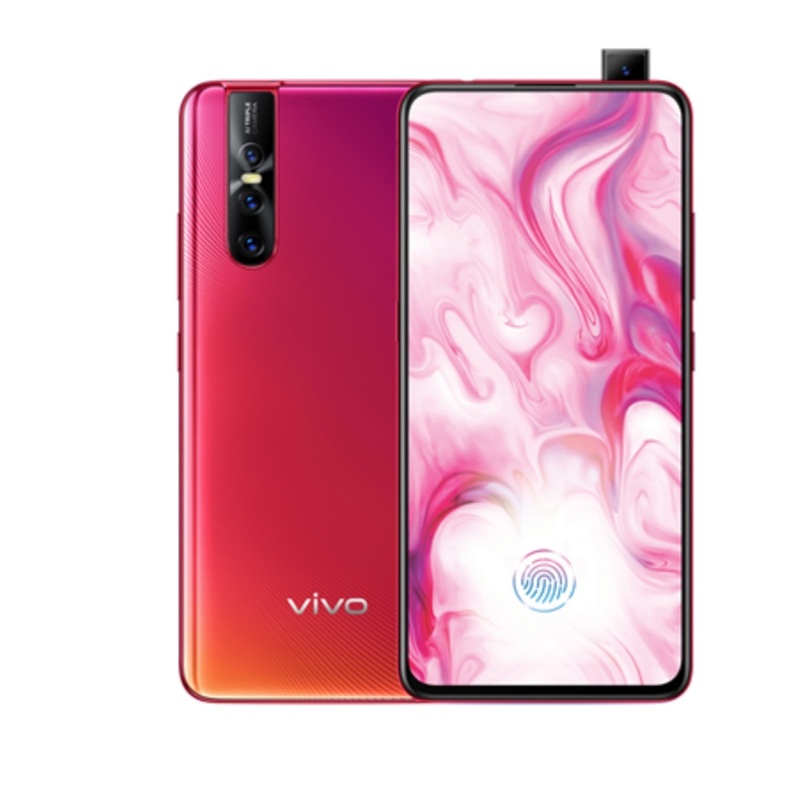 + 8MP super wide-angle + 5MP depth-sensing camera setup. With its 48 Million Quad Pixel Sensor, the Vivo V15 Pro offers photography enthusiasts more than just stunning photos. It is almost certain that the photograph will have a crispier and more natural-looking image compared to those taken with lower megapixels. landscape shots. 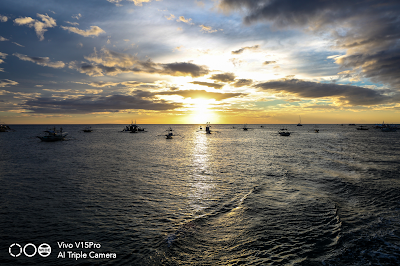 The 5MP Depth Depth-Sensing Camera will add more drama and effects on the captured image. 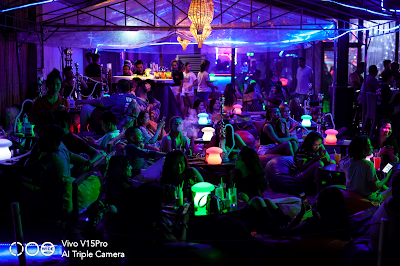 light or even dark conditions, the images will still come out better.With its Professional Mode feature, the Vivo V15 Pro can pretty much do the work of DSLR cameras. taking photos of a city skyline — at night. different exposures. The finished product is a stunning combination of these shots. Night scenes are difficult to shoot, but through this feature, anyone can achieve a clear and beautiful night scene. This enables images taken with the Vivo V15 Pro to be used in other platforms and not only for social media posts. achieve just the right amount of brightness, contrast, or even saturation in their images. 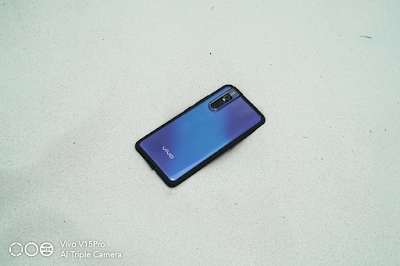 the Vivo V15 Pro today, visit https://vivoglobal.ph/v15preorder/. and Home Credit, at all participating stores nationwide. Comedy concert queen, Aiai delas Alas announces that she'll be doing another concert for a cause for the benefit of Kristong Hari Church. 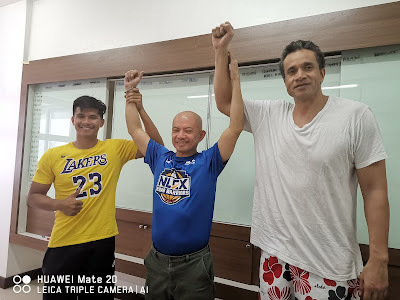 The concert is set to stage on June 24, 2019 entitled "Ai H. E. A. R. T. RCBN" at the Smart Araneta in Cubao. Furthermore this event is expected to raise enough funds for the completion of the church. 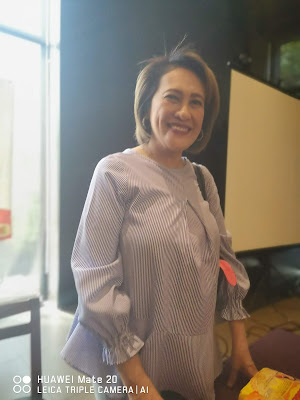 This is expected to be a big event since all the Diocese of Novaliches are now involved and celebrity friends of Ms Aiai are invited to perform, she also said she will reveal the names in the coming months once everything is already settled. Tickets will be out soon so please standby. 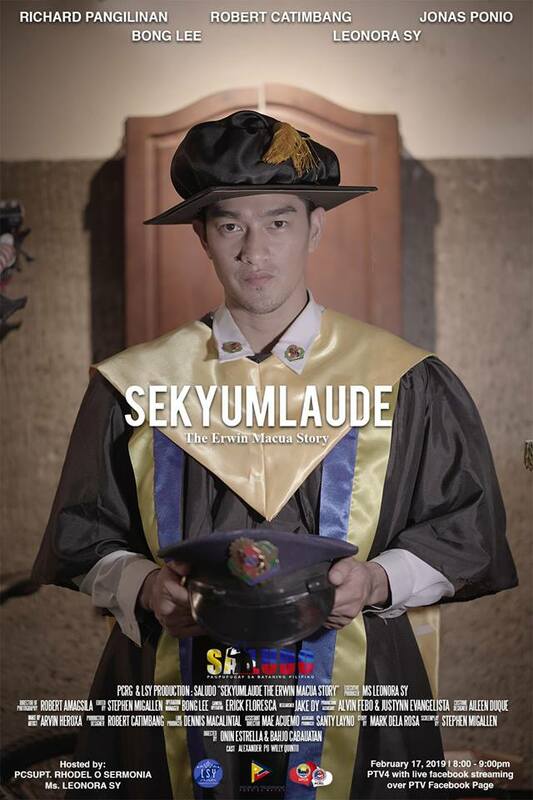 PTV4 brings a compilation of stories of everyday Filipino heroes, the least-told life stories which could be the inspiration of each and every Filipino through its new program SALUDO, a one-hour weekly hero-serye every Sunday at 8:00pm. On February 17, the program will feature Mr. Erwin Macua, a security guard from Cebu who graduated with Latin honors in St. Theresa’s College and passed the Licensure Examination for Teachers (LET) in 2017. "Kahit gaano kahirap kinaya ko, na pagsabayin ang trabaho at pag-aaral. 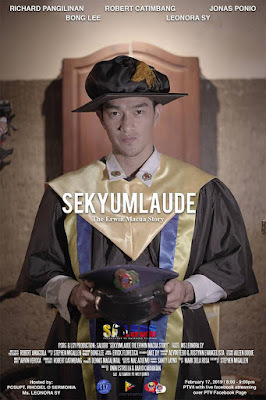 Ayaw ko kasi nung nagpapaturo sa akin ang mga anak ko tapos wala akong maisagot," Macua, now known as the SekyumLaude from Cebu, said when asked what inspired him to finish school. SALUDO, under the direction of Bahjo Cabauatan and Onin Estrella, is a production of Leonora Sy, together with the Philippine National Police-Police Community Relations Group (PNP-PCRG) under the leadership of PNP C/Supt. Rhodel Sermonia.